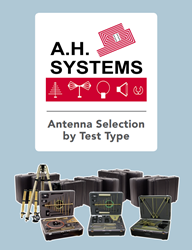 Are you ready to find the antenna that fits your testing needs? 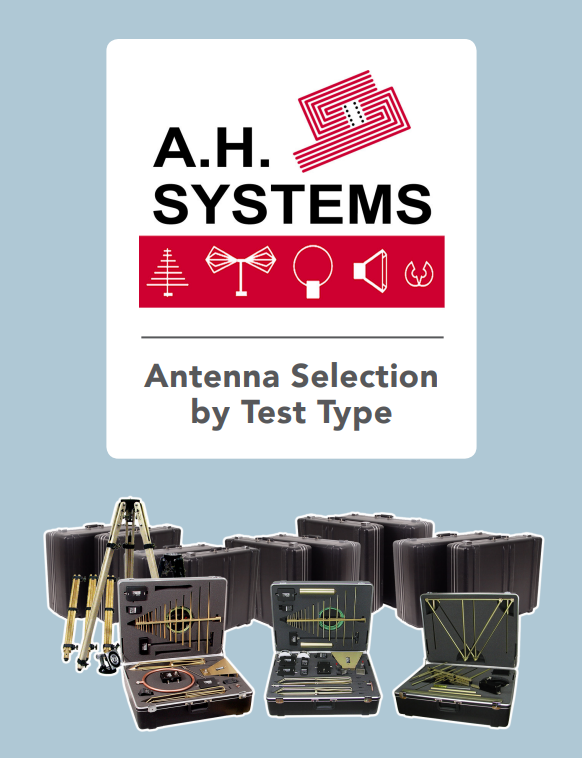 This A.H. Systems catalog simplifies antenna selection by categorizing some affordable and reliable EMI antenna options by test type. Download and browse the free catalog to see what is offered.